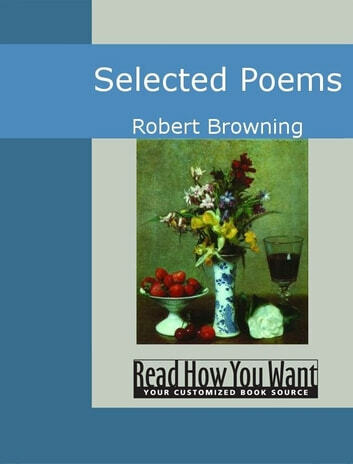 A mesmerizing collection of Brownings most famous poems is offered here. The beautiful blend of imagery with flowery diction and lyrical beauty makes it a book that offers everlasting pleasure to its readers. 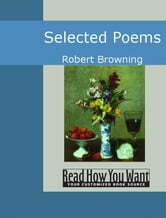 This anthology has 22 poems which vividly convey the vivacity and vigor of Brownings poetry. Delightful! The Trumpeter of Säkkingen A Song from the Upper Rhine.